FISHING ON VRANSKO LAKE NEAR PAKOŠTANE! Vransko Lake is the largest lake in the Republic of Croatia. 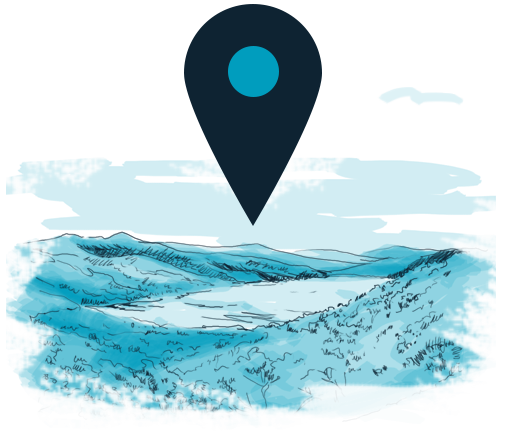 It is located near Pakoštane, along the coast of the Adriatic Sea from which it is only separated by a reef width of 800 to 2500 meters. Dueto the proximity of the sea and the bottom that is lower than the surface of the sea, salt water flows into the lake underground through the ridge and through the channel Prosika. In the many specifics of the Vrana Lake, the fact is that the good fishing is guaranteed here! Sport fishing can be performed in the entire Vransko Lake area except in the northwestern part of the Ornithological Reserve. The Ornithological Reserve was declared in 1983 and is among the most valuable ornithological areas in Croatia. 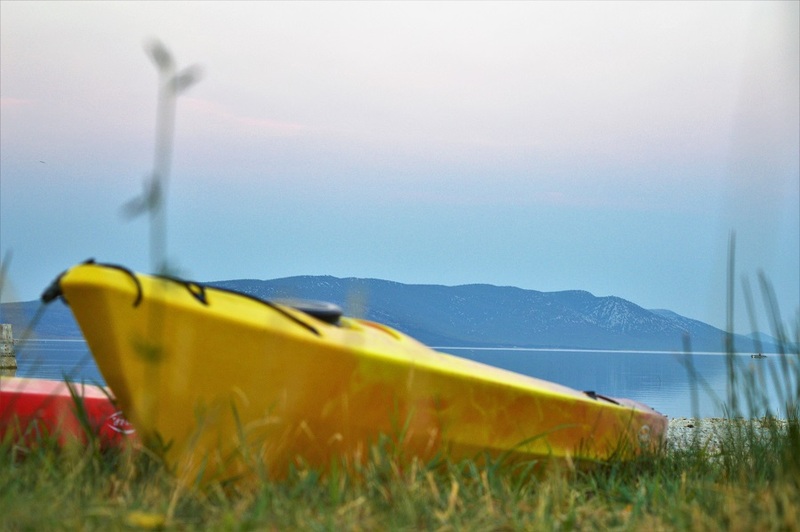 In the camp Vransko Lake - Crkvine, the best fishing spots are about 300 meters from the coast of our camp, and to make it easier for you, you can rent a boat or a fishing kayak. As far as fish is concerned, today there are only two species of autochthonous. These are eel and river baboon, while others are inadvertently or due to breeding. Most of these are catfish and carp, and then pike, babushka, mullet etc. The most attractive is definitely fishing on carps and catfishes, while eel hunting is strictly forbidden. We are still counting until the fishing season on carps 01.06.2018, and shortly thereafter, 15.06.2018. fishing on catfishes begins! You can find more about fishing rules and permits on the pages of the Vrana Lake Nature Park. For inquiries about kayaking and fishing boats please send an e-mail to camp@vransko-lake.eu .